The city buzzes every thursday evening in july and august: crafts artists, painters, sellers of antiques, local producers, etc. set up their displays in the many squares and among the streets of the historic centre of the city. 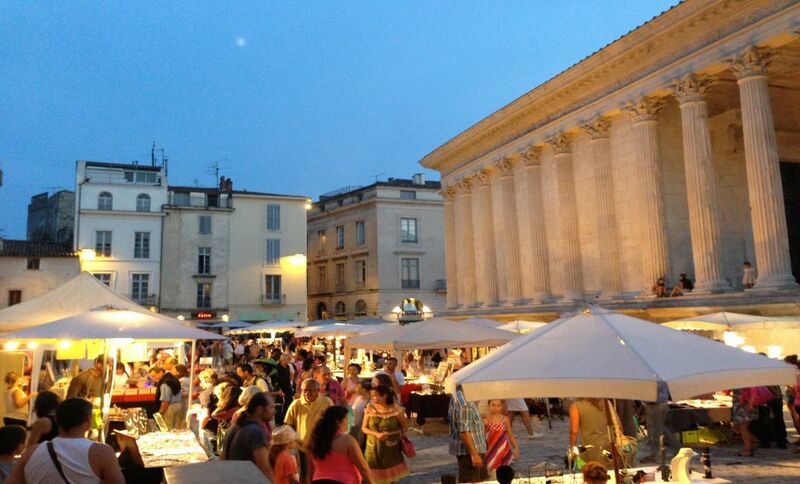 The markets also feature much live music jazz, blues, flamenco, tango, country music, swing, classical music, rock, etc.